Have you ever wondered why the same problems keep coming up for you in your life? Did you know it could be that you are addicted to the emotions certain habits and patterns produce? Yes, we can even be addicted to negative emotions. Here’s how it works. This is an excerpt from my book The Mental Codes. “Mental Codes are programmed thoughts that are emotionally based, habitually repeated, and dictate our behavior. A Mental Code can keep a person stuck at a specific level of life restricting progress and distorting reality. When there is a distortion of your reality, it prevents you from making sound decisions that will produce your desired results. Instead, you may make illogical choices that will continue to feed your emotional addiction. With your less than desirable choices feeding your emotional addictions, problems continue to perpetuate over and over again. Soon a person may believe life is nothing but problems without recognizing that she is actually creating the confusion through her Mental Codes. Judy landed another new job with a substantial increase in salary. At first thought, Judy was happy with the additional income because it meant she would be able to pay down some of her outstanding debt. After working for three months, Judy did not pay down any of her debt. As a matter of fact, she owed more than she did before her significant raise. 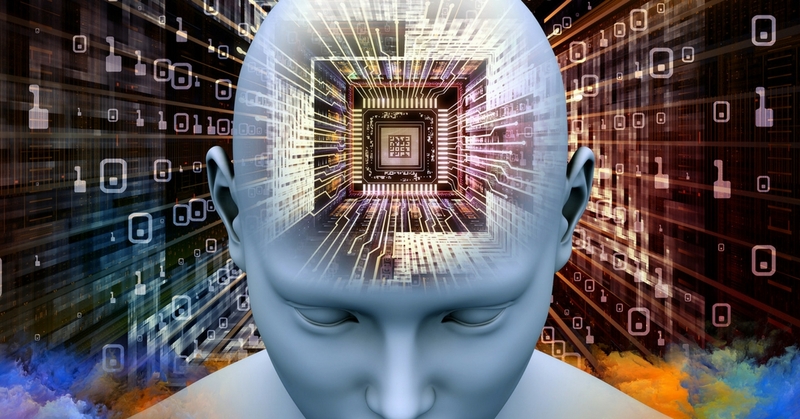 Judy’s Mental Codes were programmed to be financially broke. Regardless of the amount of money that would come into her life, she would always make sure she spent more. After teaching Judy the BioNeuro Technique for reprogramming her Mental Codes, she began to embrace the fact that money was a good thing and she was able to accumulate a large sum of it. When a person’s Mental Codes are programmed toward a specific thing, the individual develops habits to continue the emotional addiction. Judy’s addiction was financial stress. The more debt she created, the more financial stress occurred. The increased stress caused her mind to increase the brain chemicals for that emotion and soon it became part of her normal life. So it is the brain’s chemicals, just as it is with any drug, that produces the person’s addiction and the emotion is the triggering factor. A person actually creates an habitual emotional charge that becomes addicting. 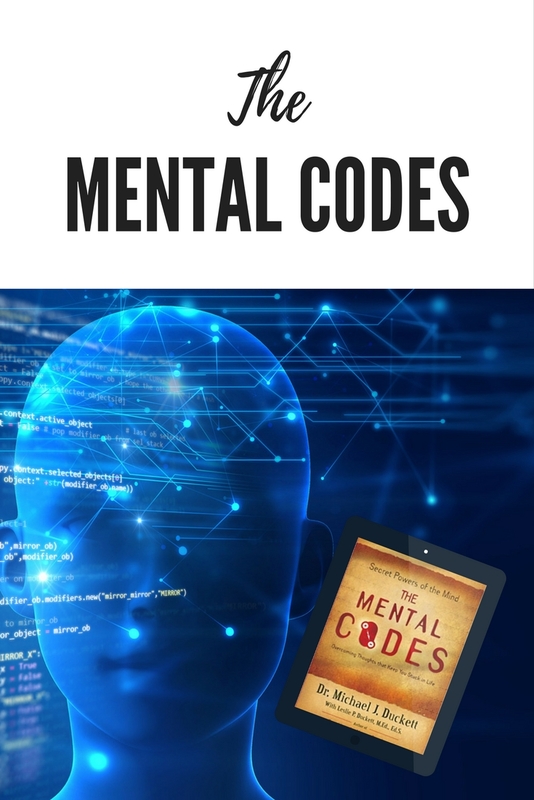 Learn more about the connection between your mind, emotions and results in The Mental Codes.